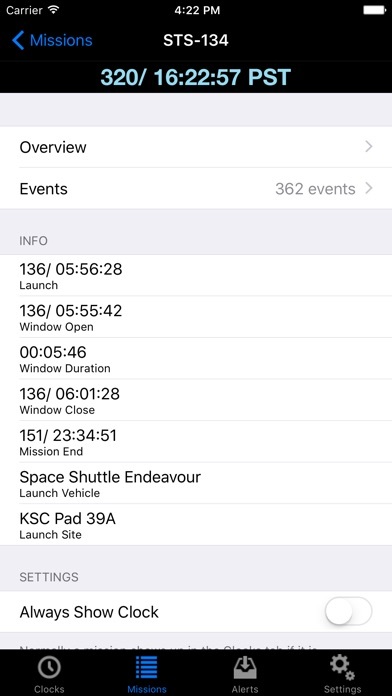 Keep up-to-date with space launches from NASA and other agencies around the world with MissionClock for your iPhone or iPod Touch. MissionClock’s main view shows the current time in three time zones (yours, UTC, and the mission’s). 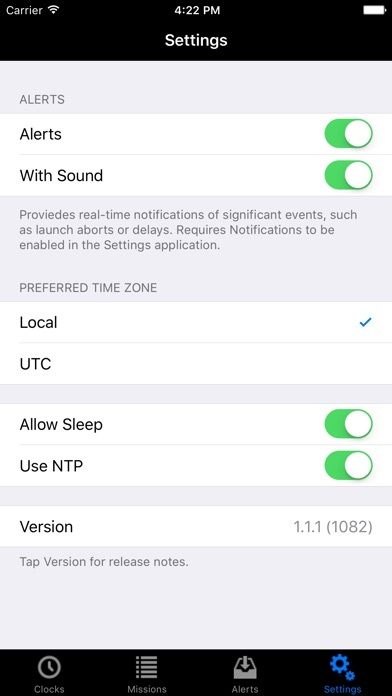 It shows the T-clock, including pauses for built-in launch holds, and the L-clock, letting you know how much real time remains before launch. 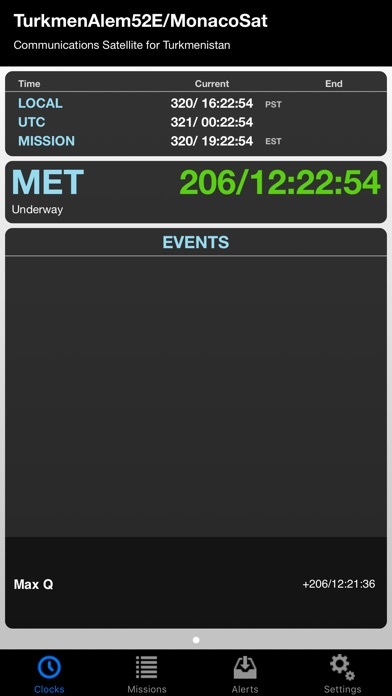 For missions that have already launched, MissionClock will show you the Mission Elapsed Time (MET). 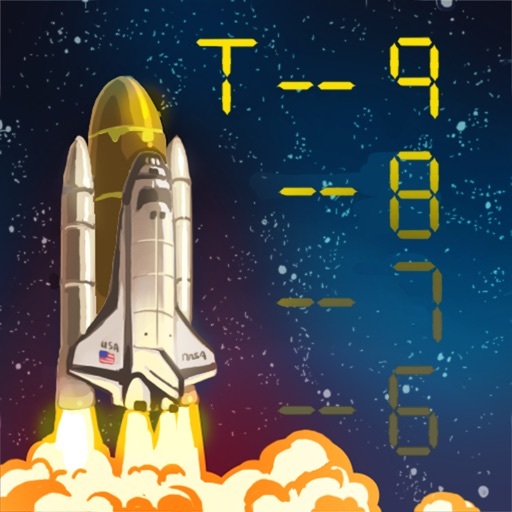 The MissionClock staff regularly compile space mission information from a variety of sources including contacts within NASA, and collect them on our servers. MissionClock is automatically updated with changes, so you stay informed. This version fixes a bug that would cause duplication of certain mission events.